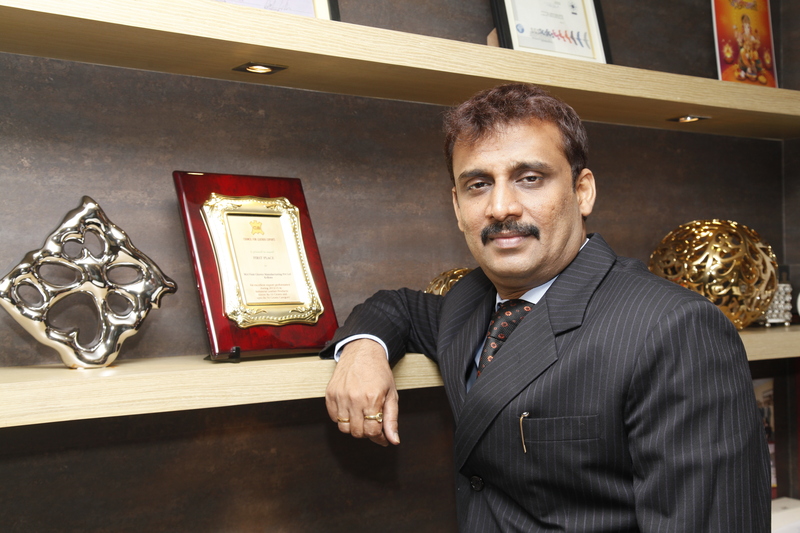 Resurgent East and Industrial Leather Glove manufacturing as an enabler – Vinit Kumar Khetan, MD, Vinit Gloves. Home » Features » Resurgent East and Industrial Leather Glove manufacturing as an enabler – Vinit Kumar Khetan, MD, Vinit Gloves. The export of Industrial Leather Gloves has increased from around INR 1722 Crores in FY 2013-14 to around INR 1850 Crores in FY 2014-15 registering a growth of 7.4%. Not a matter of joke at a time when the pall of recession are writ large over most parts of the world and the major markets of the product – industrially advanced economies of Europe and the Americas are still reeling from the aftermath. 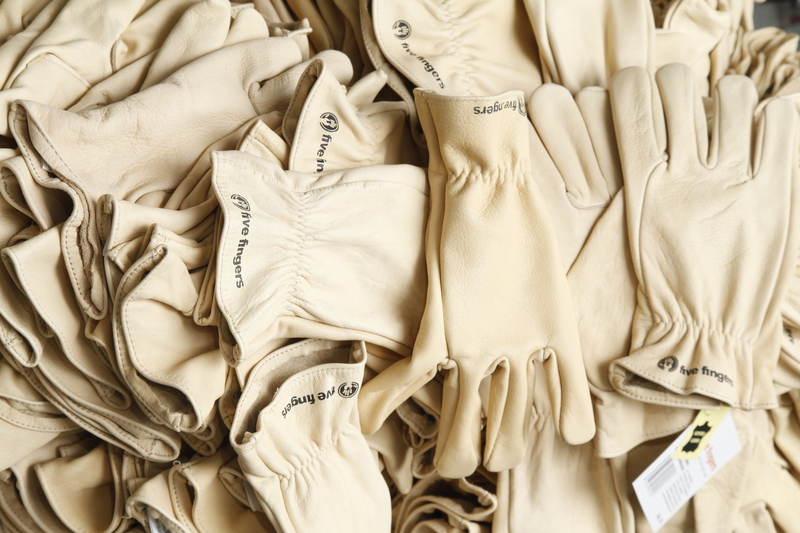 The other little known fact about this industry segment is that the export of Industrial Leather Gloves is predominantly from the Eastern Part of the Country. To be precise more than 90% of Country’s export of Industrial Leather Gloves is from Eastern Region. And yes, the eastern fringes of the City of Joy still houses some of the most dynamic and vibrant exporters of the product. For a region that has been virtually barren in terms of industrial activities, this industry, if nurtured well, can play a pivotal role in the economic development – something that has till date, been sadly ignored. The production of industrial gloves is estimated at around 15-16 crore pairs annually but the key point that needs to be noted here is that the industry employs a huge number of people from the weaker sections of the society. As a provider of gainful employment to those at the very bottom of the economic pyramid, the industry is virtually peerless and its expansion has been seen to relate directly to the spreading of economic prosperity to the grassroots, something that bodes well for the economic health and industrial resurgence of the country as a whole. What it can do to the economically stagnant east … I will leave that to the discretion of the readers. The Indian Leather Industry has been set a target of achieving a turnover of USD 27 billion by 2020, and experts opine that the Industrial Leather Gloves manufacturing segment (and other safety products) can contribute in a significant way in achieving the target. Needless to say, this will not only refurbish India’s position on the World Leather Map on a Macro level, but will also ensure the trickle down on a micro level, leading to a greater spread of prosperity. However, facilities to train people so that they can be absorbed by the industry are woefully inadequate and the industry along with the Authorities and the Academic institutes should immediately look at ways and means to address this lacuna. Skilled manpower has always added to India’s natural advantages and it will be disastrous if we let go of this game changer by our sheer apathy. The availability of raw materials – processed leather (or raw hides, if you may) is another major irritant on the micro level. For example, the mere up-gradation of CETP at Calcutta Leather Complex, can ensure that more tanneries get the clearance to operate. This alone will boost the raw material availability to a very great extent. Which in turn, will have its spin-off’s, adding to the process of wealth creation. However, that is not to say that the industry is in the pink of health. Competition, especially from China and Pakistan is fast becoming a bone of contention. Emerging producers fro around the world too are doing everything right to play catch up with India and the time is right for some serious introspection on our end. Add to this the fact that the erosion in the value of Euro and other currencies has led the industry to a “devil and the deep” situation where it has to contend with a massive drop in the margins. While it may be claimed that this is a short term anomaly and will correct itself, the fact that we have to account for some of the highest rates in which Bank Loans are accessed, continues to be hugely detrimental to the industry. This is certainly disadvantageous vis-a-vis our competitors even if I were to put things mildly. For a segment that earns the Nation valuable hard currencies, is it much to expect the Government to be just that much more responsive to the genuine needs of the Industry? 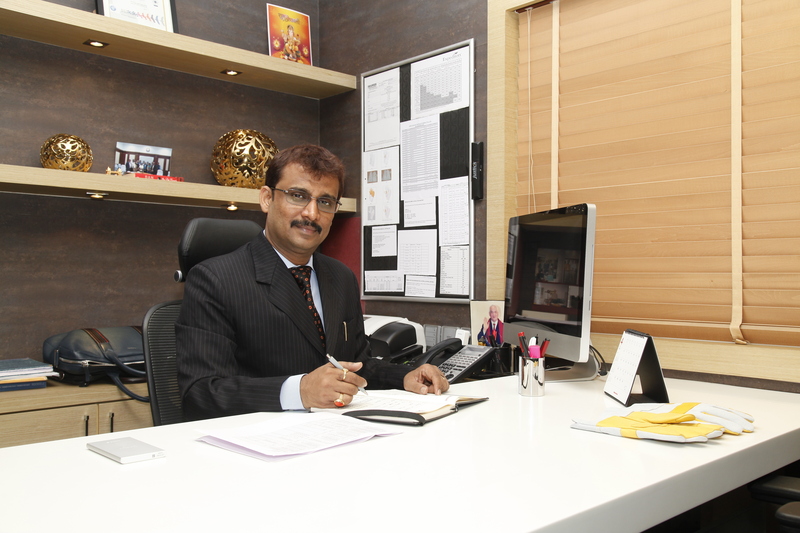 (Vinit Kumar Khetan is the Managing Director of the Star Export House Vinit Gloves Manufacturing Pvt. 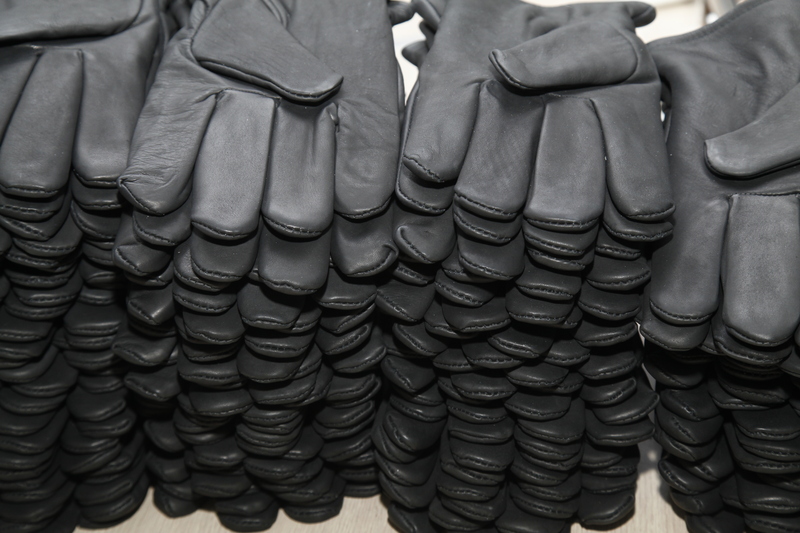 Limited which has 20 years of uninterrupted exposure in manufacturing and exporting of Industrial Leather Gloves. With manufacturing facilities spread over 100,000 square feet, 202 machines, 650 trained and skilled laborers and an output in excess of 7.5 million pairs pa, it continues to be one of the most revered names in the domain.